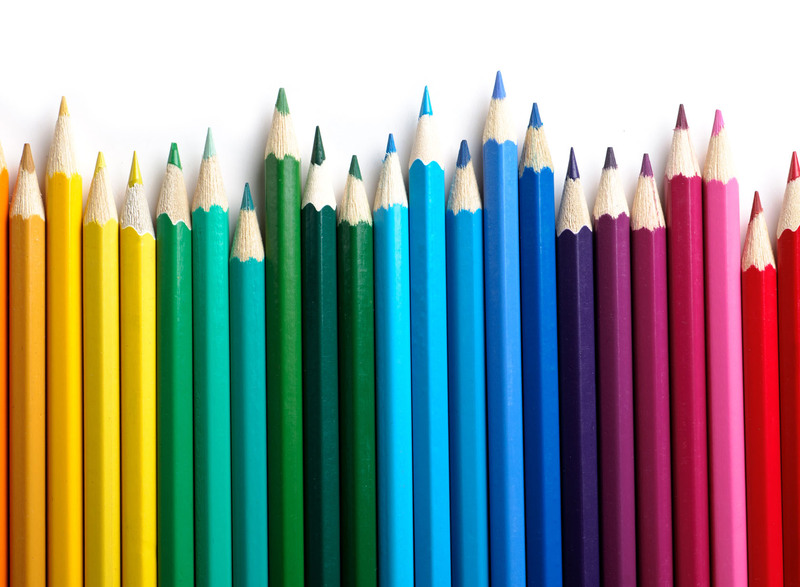 Colours can be very powerful tools when it comes to making an impact with potential customers. Over the course of history, the human brain evolved to have hard-wired emotional and psychological responses to colours in order to better deal with the environment and improve the chances of survival. The world we live in today is very different from when these responses to colour were vital for survival, but they still play a very important role. When it comes to marketing, being aware of how different colours affect people in different ways can go a long way in helping us to be more effective in our marketing. It’s really quite amazing how how a simple alteration in colour schemes can make or break a marketing campaign. Next time you walk around a supermarket or do some online shopping, take a look at how colours are used to communicate different feelings and associations with potential customers. Increases apetite, raises blood pressure and heart rate, creates passion, excitement and urgency. Promotes peace, security, tranquility, reliability and productivity. Tends to be favoured by men. Also reduces apetite. Promotes feelings of health, power and nature. Our eyes see more shades of green than any other colour, so shade can be important. Associated with royalty. Also associated with wisdom and respect. Enegising colours that promote feelings of optimism, but can also trigger feelings of caution and anxiety. Symbolises authority, stability, power, strength and intelligence. Associated with solidarity, practicality and age. Must be used sparingly as it can also be associated with depression and emptiness. Promotes a feeling of purity, neutrality and cleanliness. Also helps to promote creativity.